The VBC is proud to give back to the local community in a number of ways each year. VBC sponsors many teams in leagues throughout Northern Virginia and donates to school auctions. In addition, VBC coaches volunteer time to assist youth coaches and provide free instructional clinics. The VBC works with Arlington County and Alexandria City to provide scholarships for camp programs each spring and summer for families with limited financial resources. The VBC believes every player should have the opportunity to play and learn through the sport of baseball. 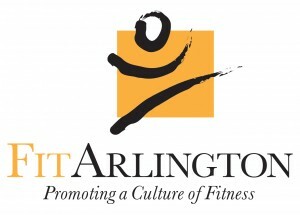 The VBC is a proud partner of FitArlington; a network of organizations and interested community members who support fitness and wellness in the Arlington community. FitArlington helps our community benefit from the plethora of fun and healthy things to do in Arlington.